ZeMarmot and GIMP at GNOME.Asia! While Libre Graphics Meeting 2016 barely ended, we had to say Goodbye to London. But this is not over for us since we are leaving directly to India for GNOME.Asia Summit 2016. We will be presenting both ZeMarmot, our animation film project made with Free Software, under Libre Art licenses, and the software GIMP (in particular the work in progress, not current releases), as part of the team. See the » schedule « for accurate dates and times. GNOME.Asia is hosted in Manav Rachna International University in Delhi, India, this year. If anyone is interested to meet us as well as other awesome projects around the Free Software and in particular GNOME desktop ecosystem, we’d be happy to see you there! 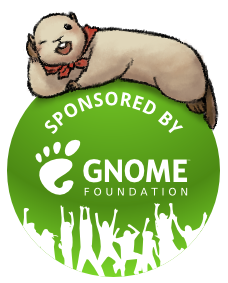 GNOME Foundation is sponsoring us to travel to the event. We are very grateful for this! P.S. 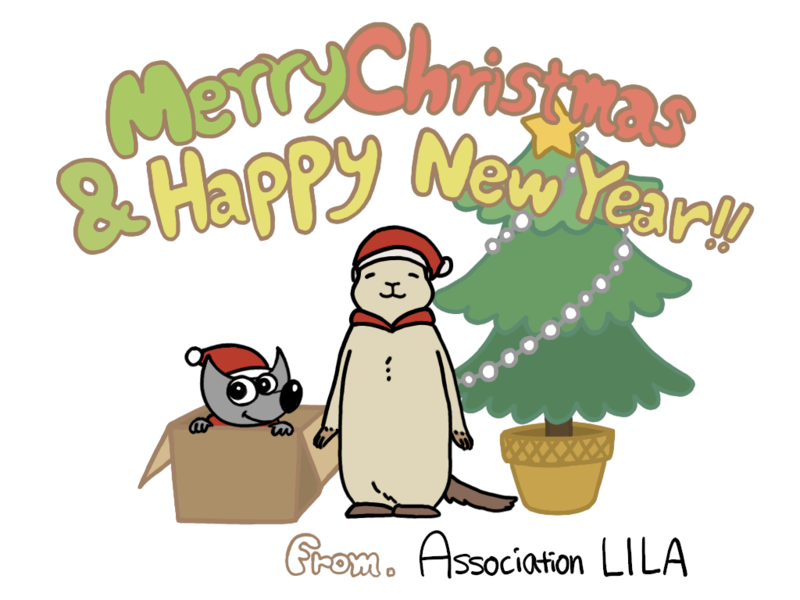 : I will write a report of Libre Graphics Meeting in a few days. As you can imagine, we barely have the time to stop and breathe right now as we are taking the plane in a few hours!